Björn Torwellen, the Cologne based DJ and music producer, certainly is a multitalented artist who knows how to avail himself of the day and especially the night, where he sets his heart on realizing his endearing work. Indeed, he enthuses his audience time and again with his continuous progress either on stage or with new recorded substance, besides his free spirit and eagerness to delve behind the verge. 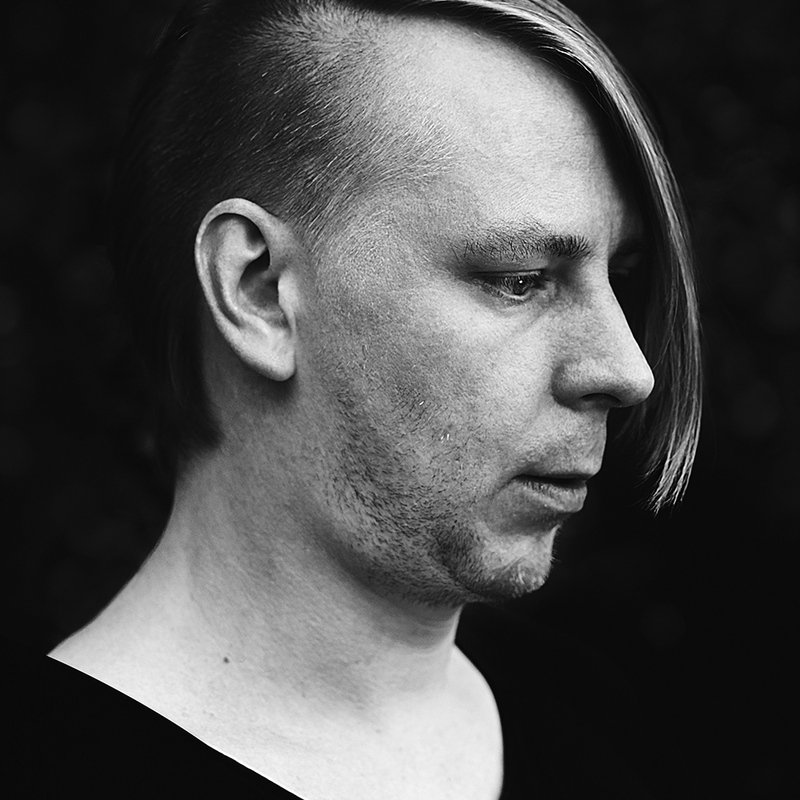 Whether a founder of a music school, a writer, an Ableton-Live producer or the lead of two techno event series, surely Björn is distinctive for his fans and the electronic music scene as a whole."